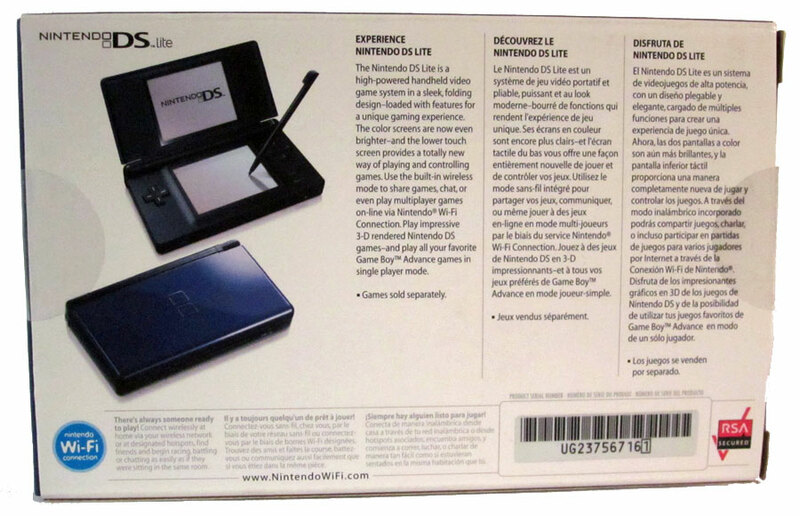 The images of the Nintendo DS Lite are categorized and show the console, joystick controllers and 3rd party accessories. 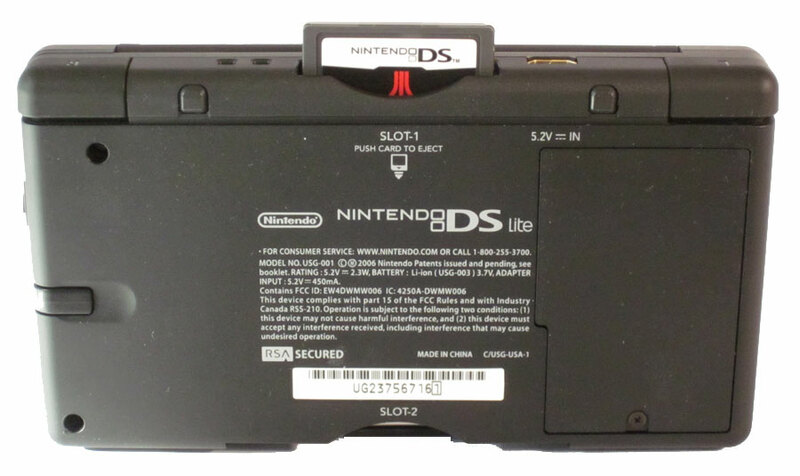 You will also find detailed close-ups of the ports and connections available on the DS Lite. Cobalt blue Nintendo DS Lite in it's box. 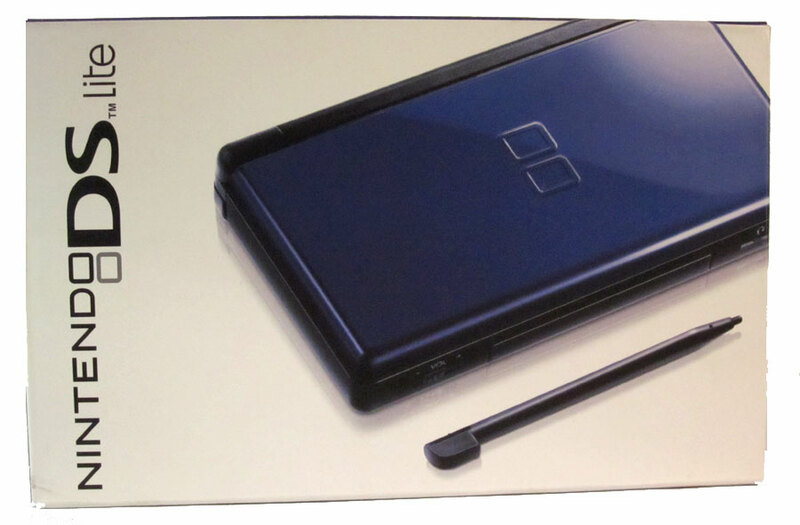 It is a slimmer, more lightweight redesign of the old Nintendo DS, designed to be aesthetically sleeker. It was released on June 11, 2006, for $129.99 in North America. 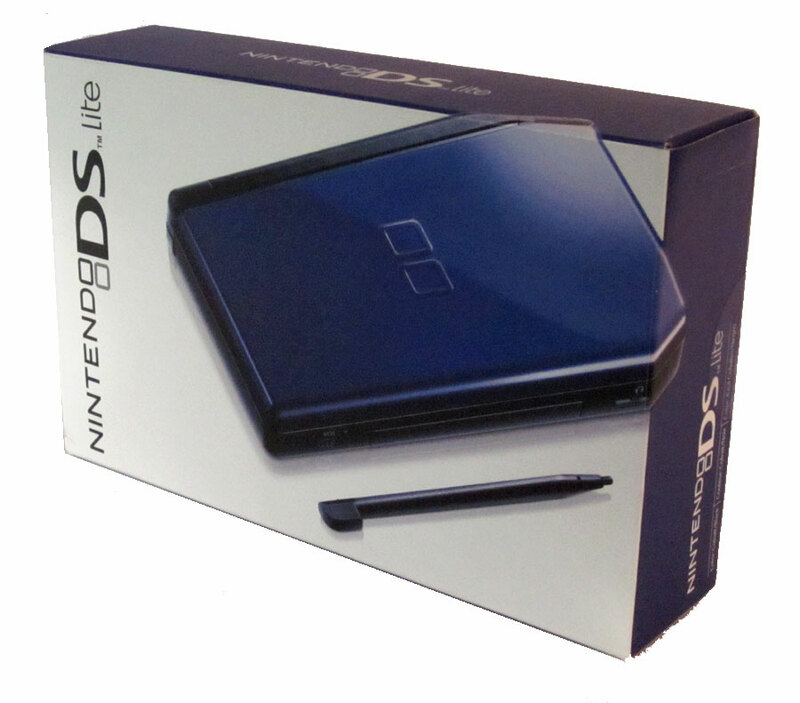 Cobalt blue Nintendo DS Lite in it's box. 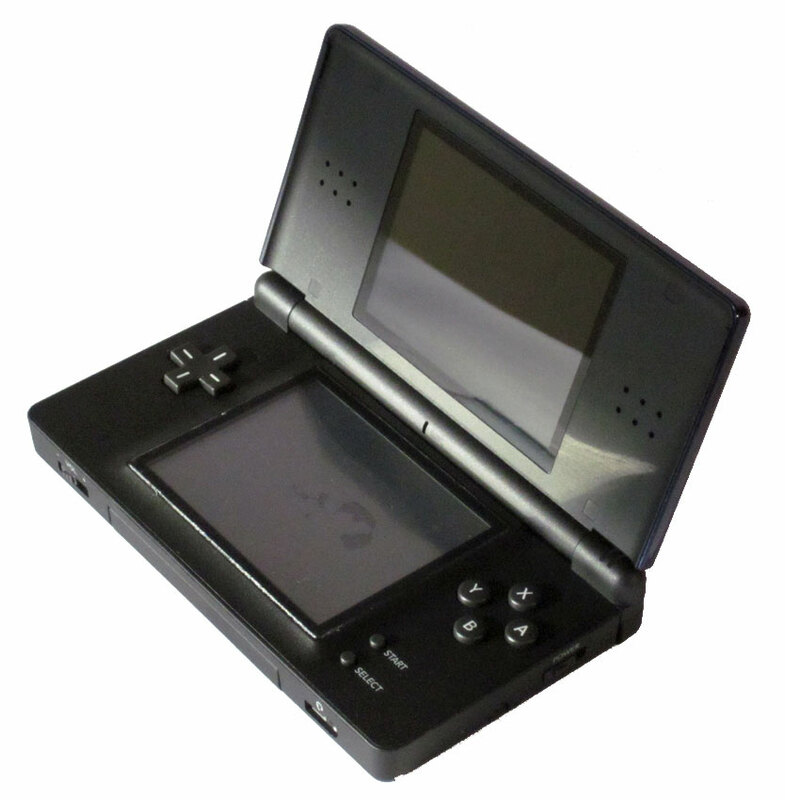 The DS Lite was announced in January 2006, more than a month before its initial release in Japan in March 2006. Back side of the Nintendo DS Lite box. 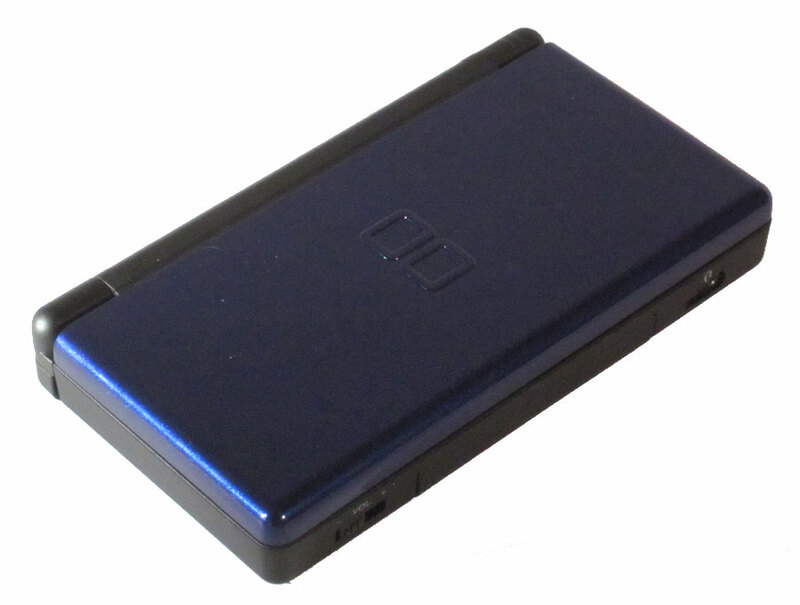 It can receive Wi-Fi signals from other Nintendo DS Lites, the original DS, DSi systems, Wii systems, and Wi-Fi access points. WEP encrypted and unencrypted networks are supported. WPA encryption is not supported. Nintendo DS Lite open showing both screens and controls. The directional pad is on the left and the four buttons (A, B, X and Y) on the right along with the Start and Select buttons. 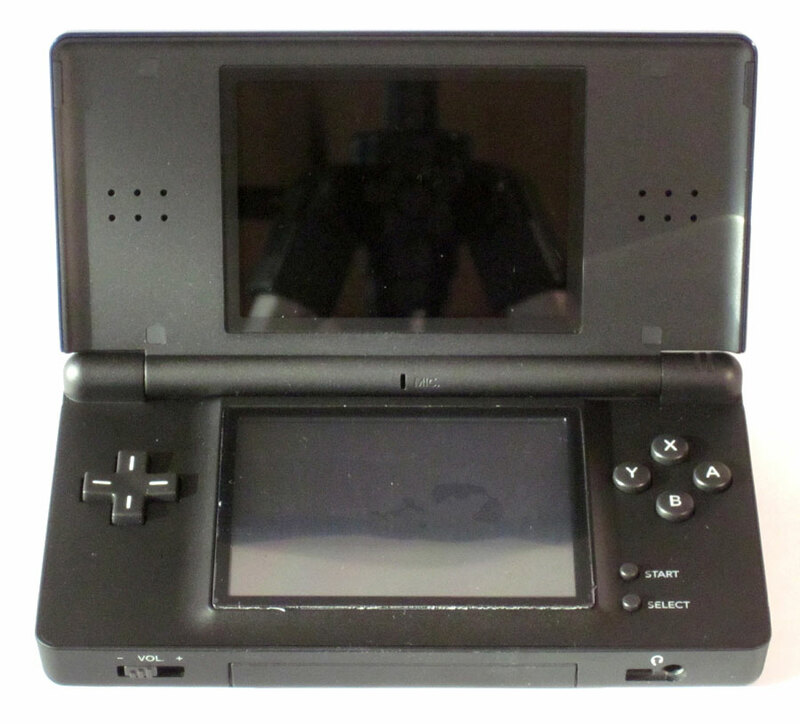 Nintendo DS Lite: bottom - showing the stylus slot. 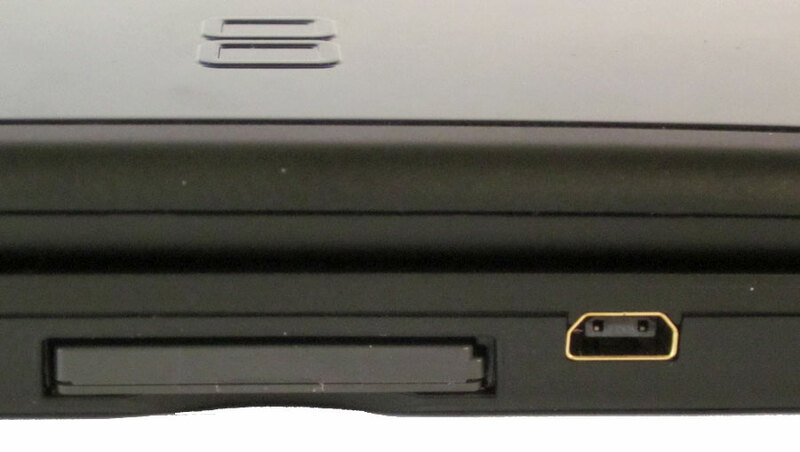 Front ports on the Nintendo DS Lite: Volume control, Game Boy Advance cartridge slot (covered) & Headphone jack. 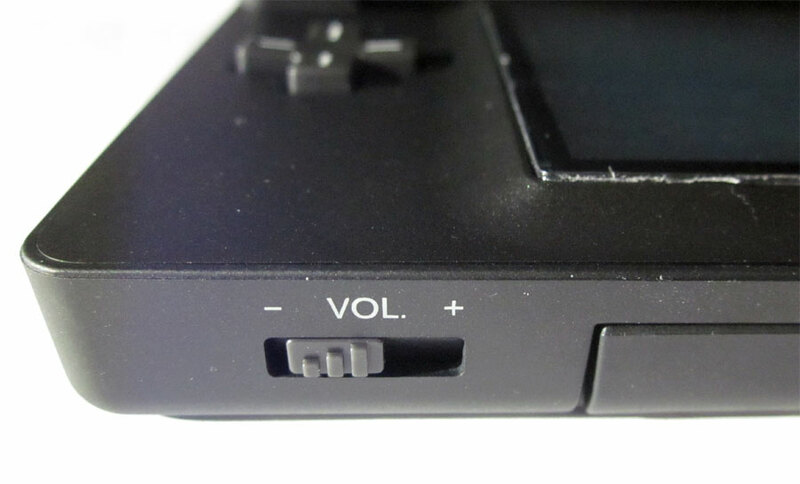 Volume control on the left-front side of the Nintendo DS Lite. 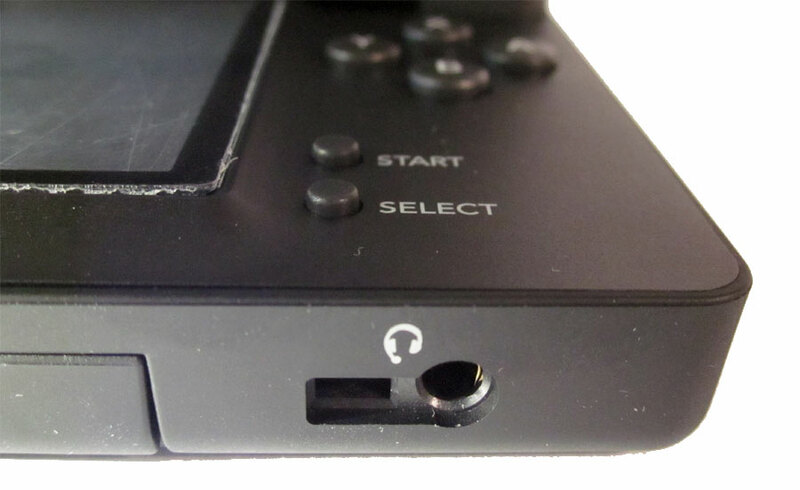 Headphone jack on the right-front side of the Nintendo DS Lite. DS Game slot on the back of the Nintendo DS Lite. Power port on the back of the Nintendo DS Lite next to the Game Boy Advance game slot. Protective Nerf case for the Nintendo DS Lite. This unique case wraps around the entire unti while still allowing it to open along with access to all the ports. No need to ever remove it. 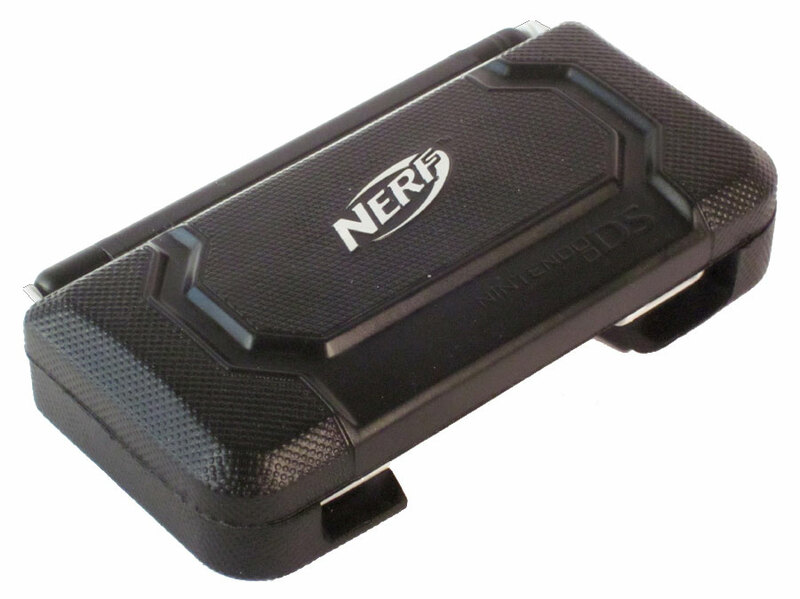 Nerf case for the Nintendo DS Lite. 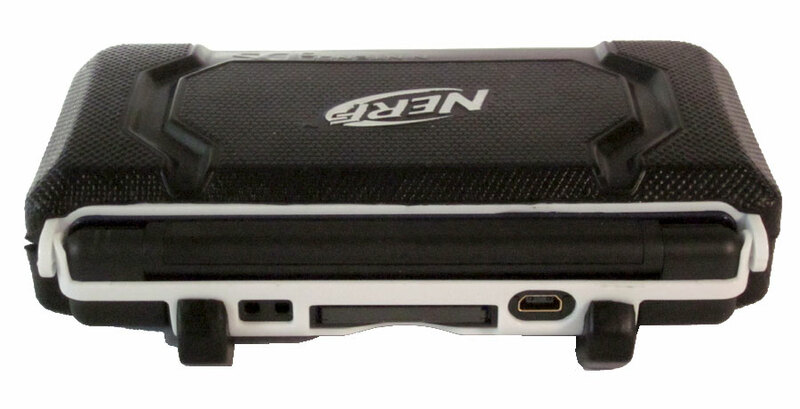 Nerf case for the Nintendo DS Lite showing access to the ports. 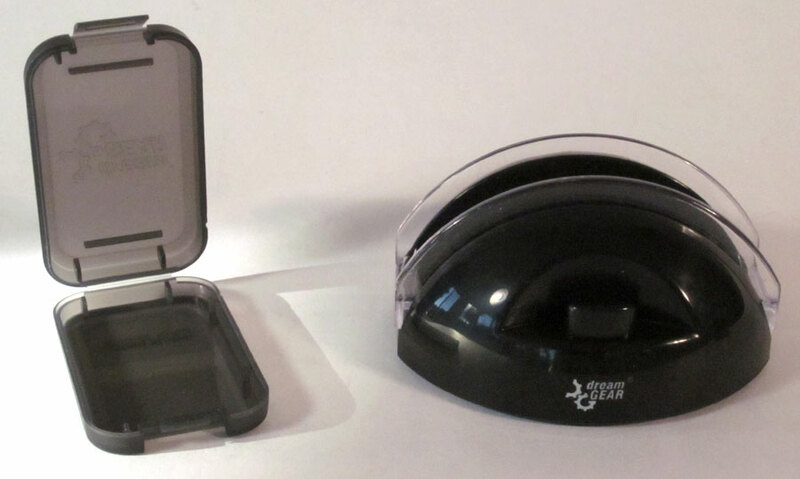 Game cartridge case and charging station for the Nintendo DS Lite. 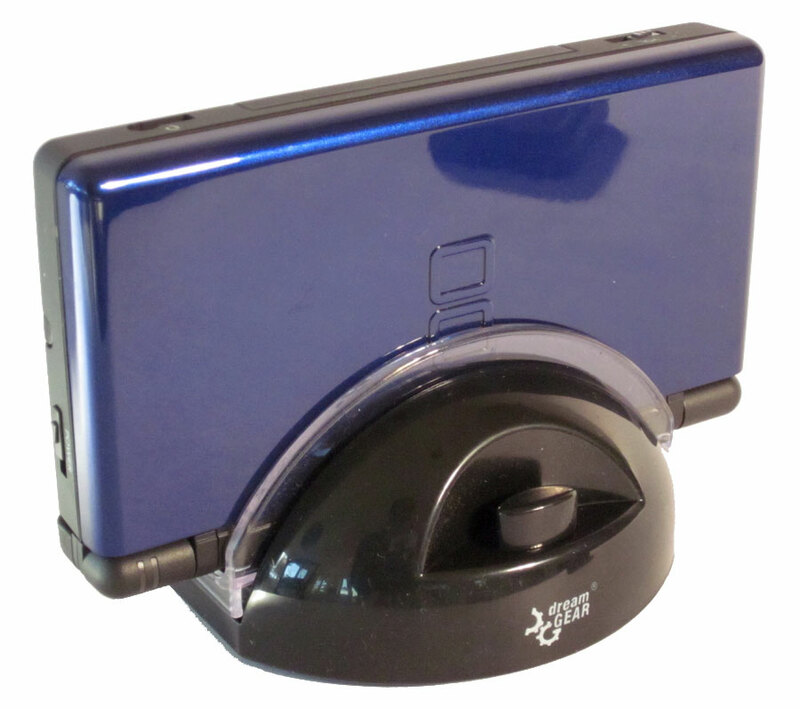 Charging station for the Nintendo DS Lite. 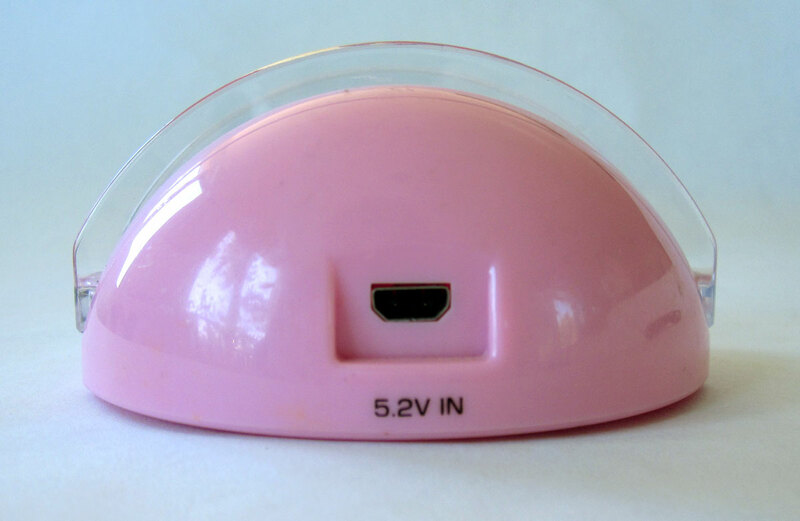 Pink charging station for the Nintendo DS Lite by Dream Gear. 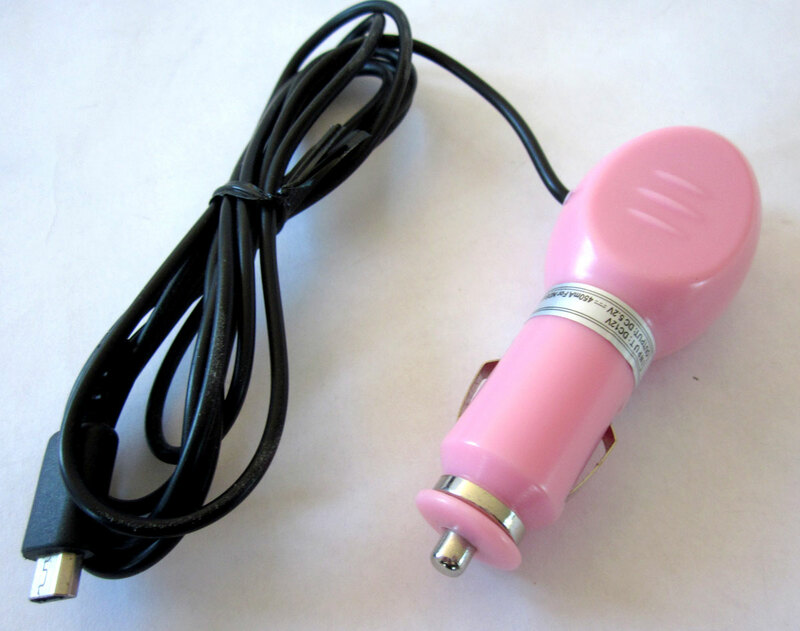 Power it up like a princess! Rear of the pink Dream Gear charging station for the Nintendo DS Lite showing the power connection. 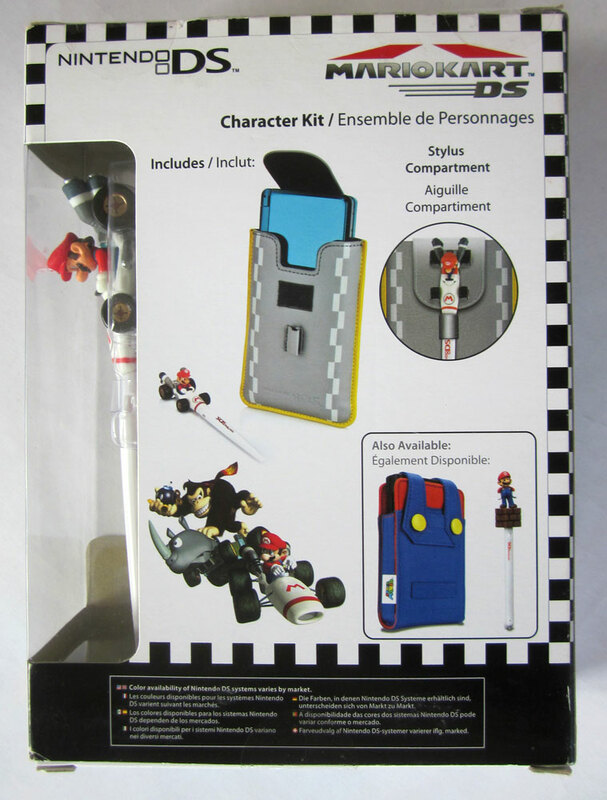 The car-adapter for the Dream Gear charging station for the Nintendo DS Lite. 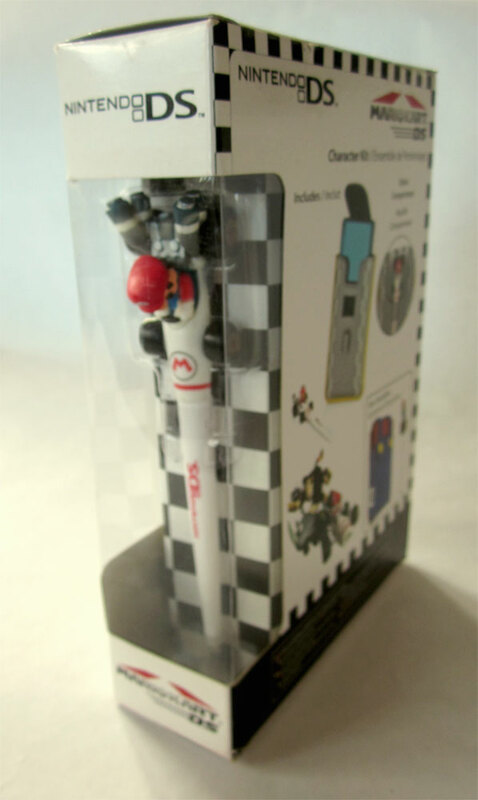 A case and stylus for the Nintendo DS series - made by PDP Gaming. 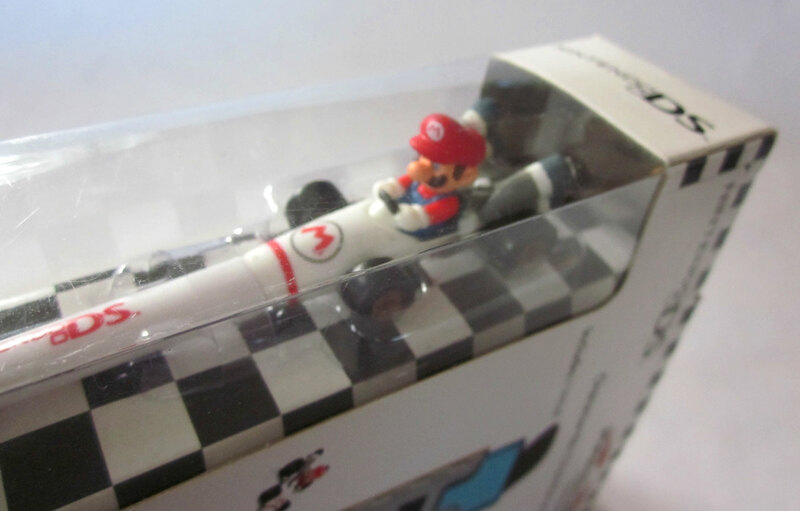 The stylus is Mario Kart themed. 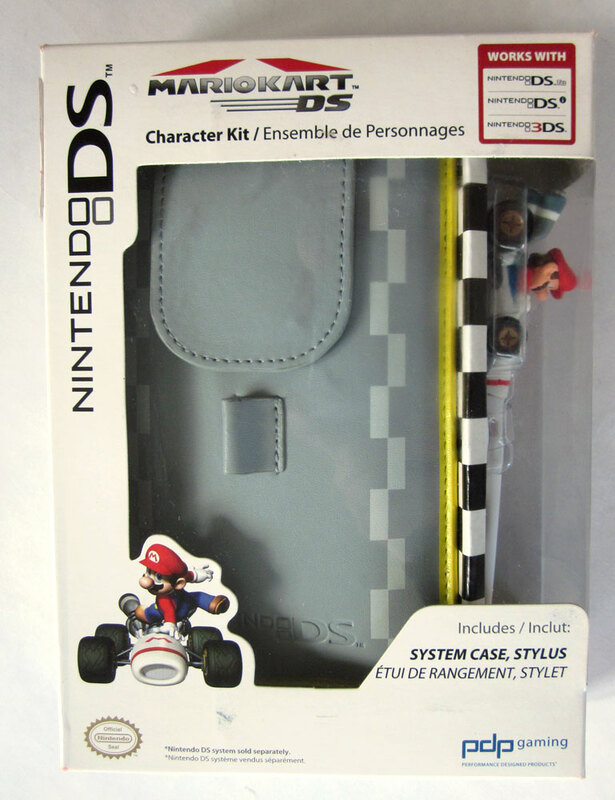 Back of the PDP DS case packaging. Close-up of the PDP stylus.